So, today, I spent the better half of the day appliqueing my child's wardrobe for the rest of the summer and the upcoming school year. 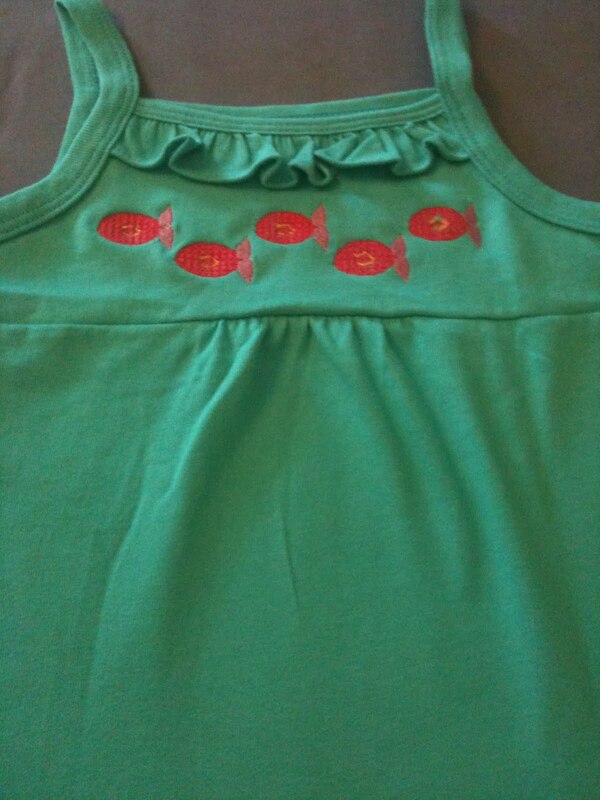 I went to Wal-Mart a couple of weeks ago and bought one shirt or tank in every color they had available. 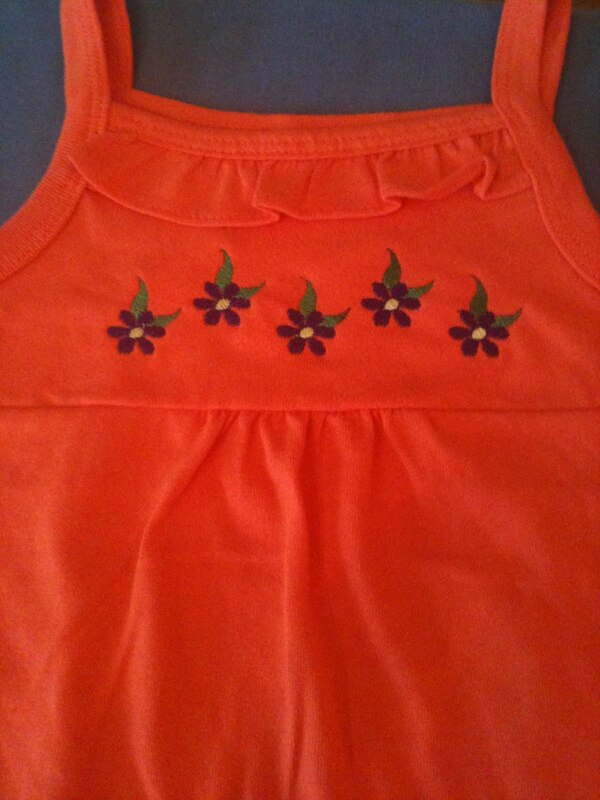 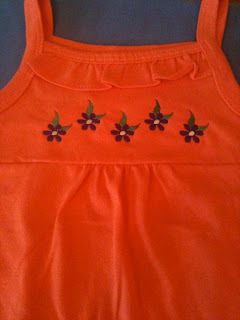 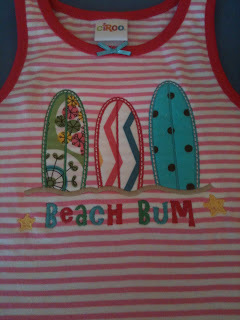 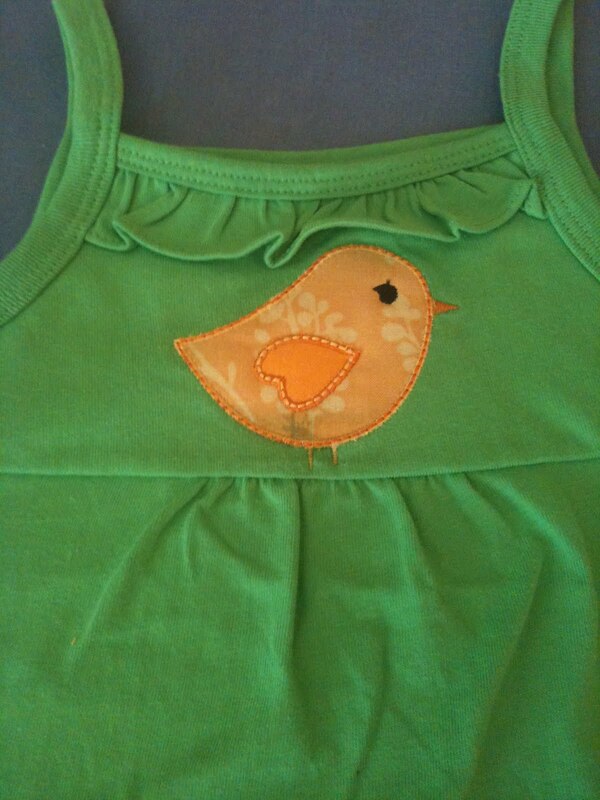 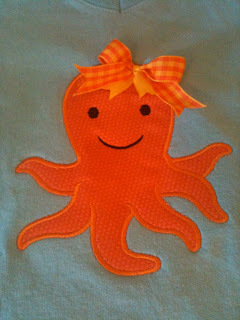 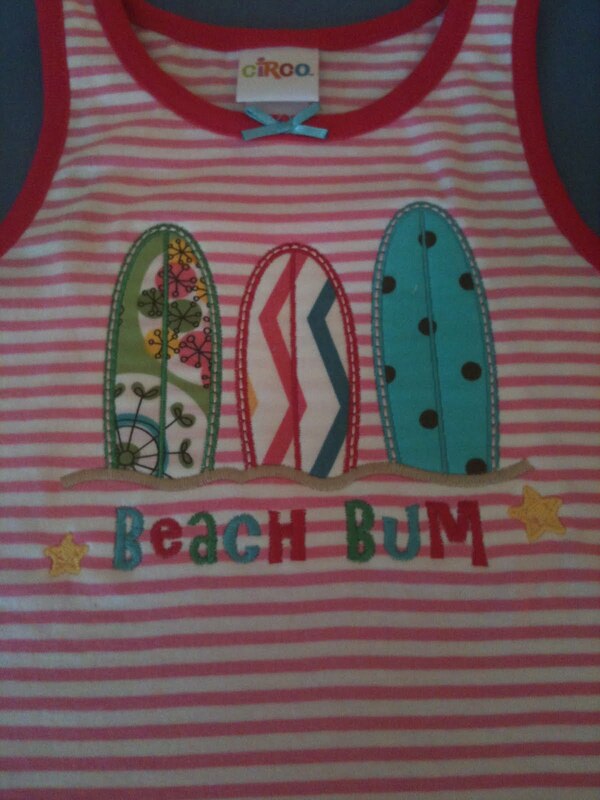 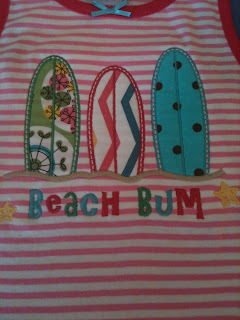 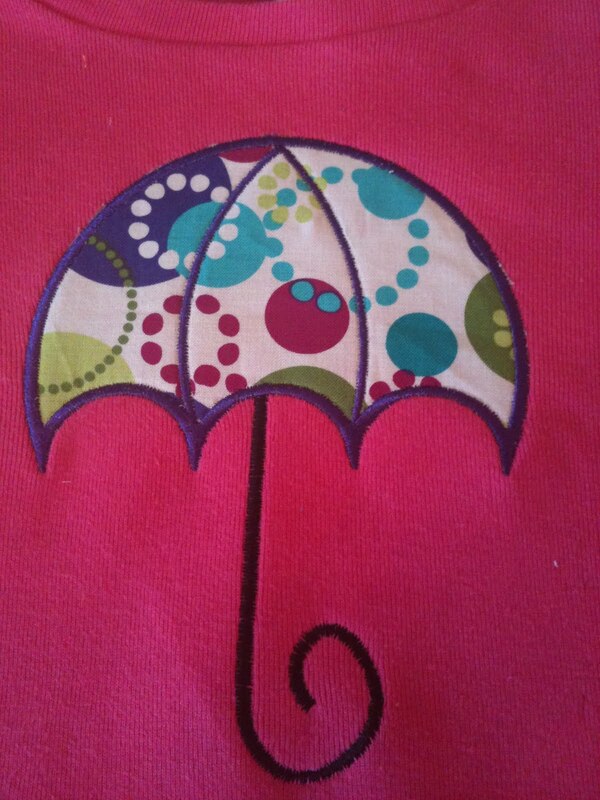 Since I have an abundance of SUPER CUTE embroidery designs, I decided to try them all out on my daughter's clothing. 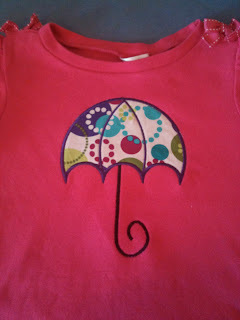 Embroidery/Applique is an easy way for me to personalize and make her clothing unique so that she doesn't look like she walked out of Wal-Mart, Target or Children's Place with all of the clothing on their racks! 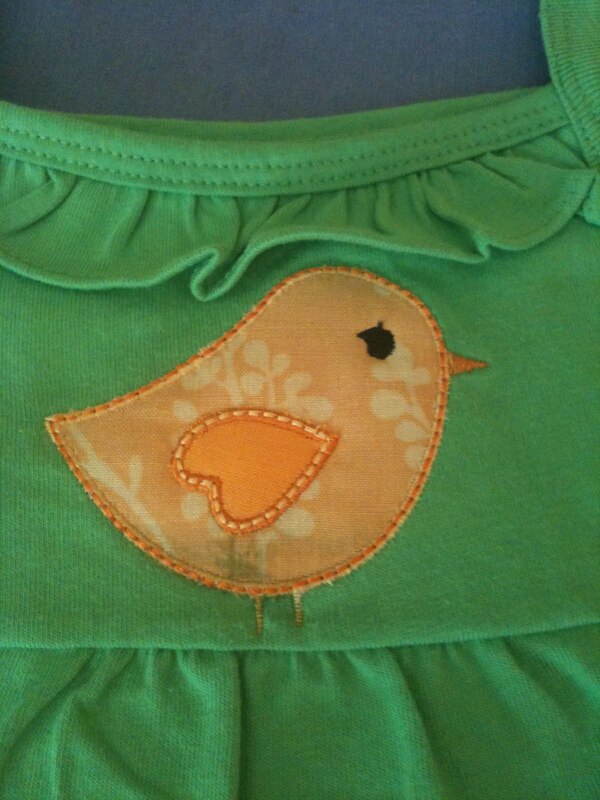 Oh and I got these cute designs from Applique Alley and from Planet Applique. I LOVE these two sites and have to admit that I stalk them periodically and purchase almost every new design they post. 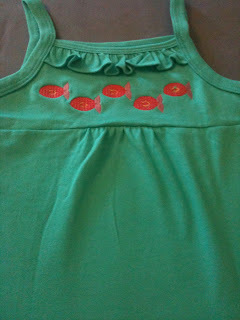 Hopefully, I can post some pictures of Cecilia actually wearing the designs! 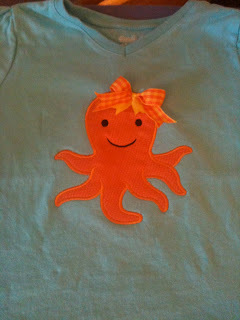 I will update again tomorrow with the rest of the shirts-Just to keep you hanging!